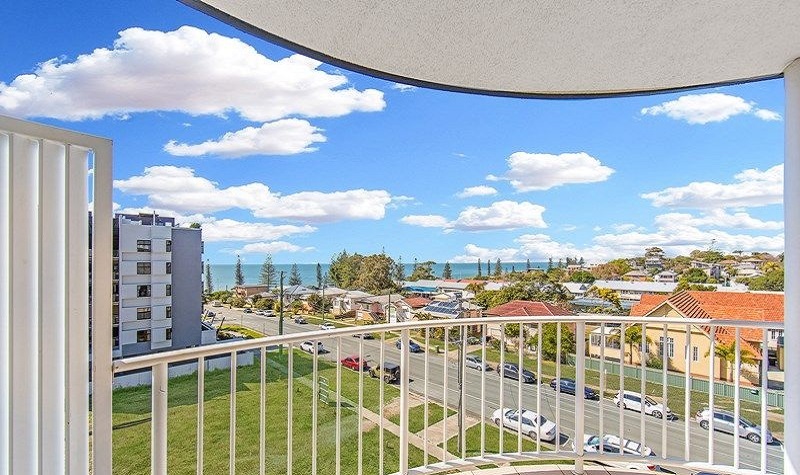 Covering all areas of the Redcliffe peninsula, Waterfront Properties Redcliffe Real Estate operates as a full-service real estate agency, handling residential property purchases and sales and commercial property, including a particular interest in apartment sales. If you have a property that you wish to sell then we will be able to assist you and help make the process as smooth as possible. 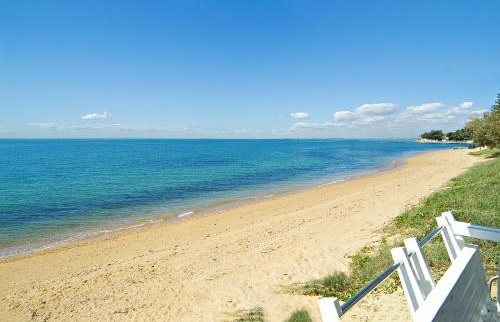 Waterfront Properties Redcliffe can help make suggestions regarding preparation of your property for sale, arrange for photography, provide a valuation, agree a program of marketing and promotional activity, including PR, and conduct open homes.